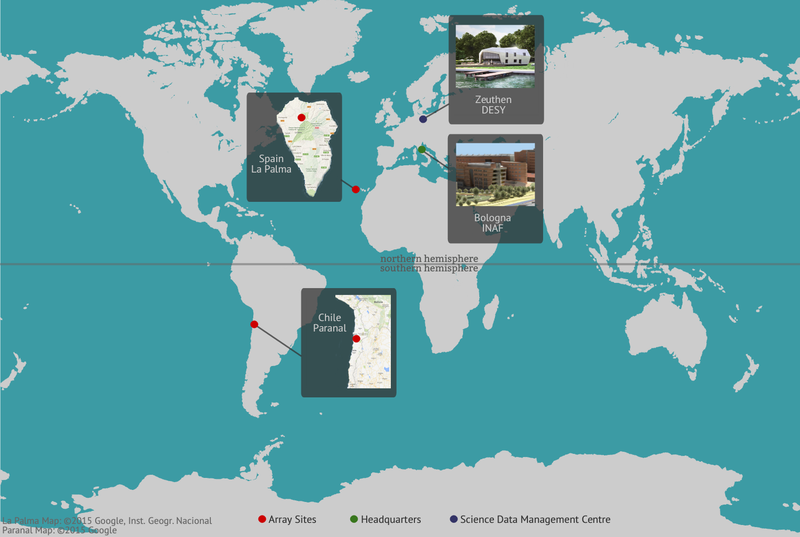 The Roque de los Muchachos Observatory (ORM) of the Instituto de Astrofísica de Canarias (IAC) in the island of La Palma, will host the Northern Hemisphere Array of the Cherenkov Telescope Array (CTA). For the IAC it is a pleasure to host the CTA General meeting in La Palma in November 2017. The meeting will allow the Consortium not only to advance in the plans for the construction phase of CTA, but will also give an opportunity to the CTA collaborators to visit the ORM.